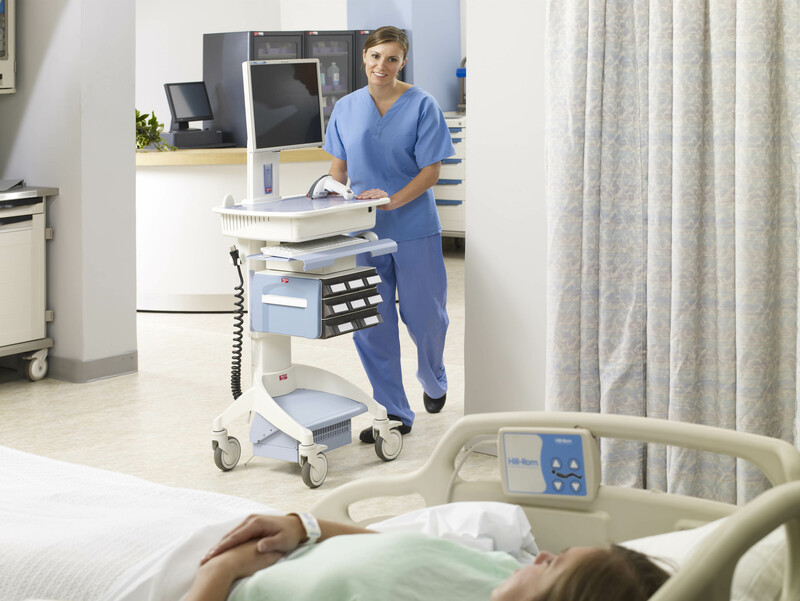 ASR Healthcare has put together an Infection Prevention Trifecta… 1 -2 – 3 to completely Disinfect Rooms in any Facility. Fog covers entire room: Under bed, behind pictures, behind curtains, bathroom, everywhere! 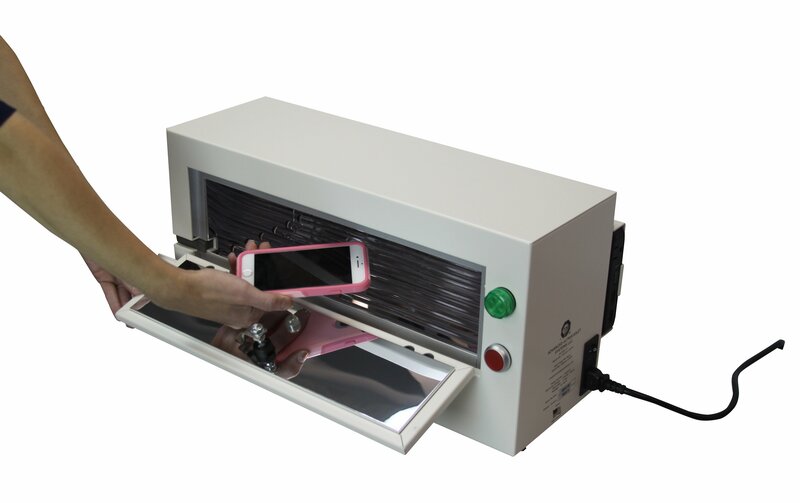 Disinfect many devices at once. Contact us today for a Infection Prevention Consultation. 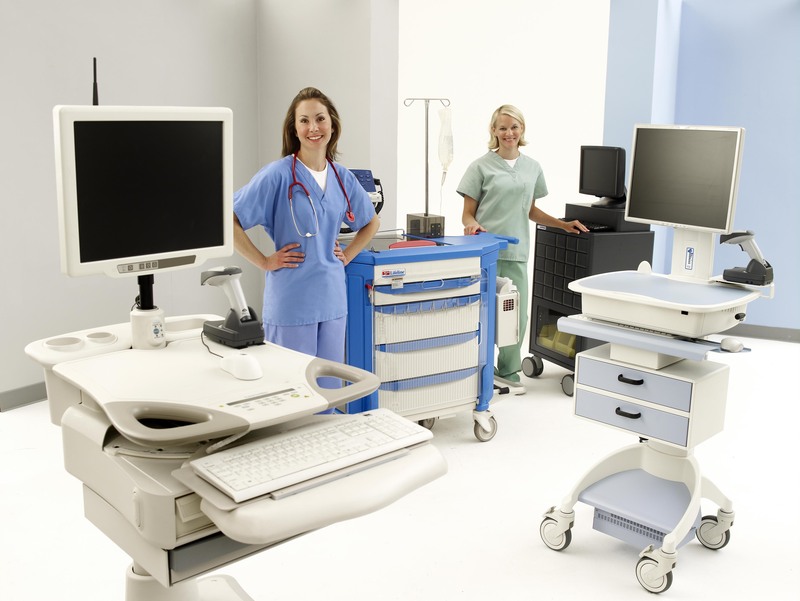 As one of Metro’s Leading Value Added Resellers (VAR), ASR encounters many opportunities where one Health System or another will engage us to source Laptop Carts, Documentation Carts, TeleHealth Carts or full blown RX Carts. After learning about the task of the cart, the daily process for the cart and the technology to be used in it, we will configure the ideal model for them with pricing. Those who are new to ASR and Metro often say, “we can get a X Cart or Y Cart for less than that.” That is probably true, but let’s examine what you get for your $$$ and when will you be replacing it. Best Warranty – The Metro carts have a 5 year warranty and now a 10 year guarantee on the LiNano Battery through July 31, 2014 (now expired) . I don’t think any cart competitor can make that statement. Metro Carts are Better Built – We are currently servicing accounts with hundreds of our carts purchased in 2006 and 2007. That is 7 or 8 years ago! The Competitor’s Carts would have been replaced and scrapped long before that. 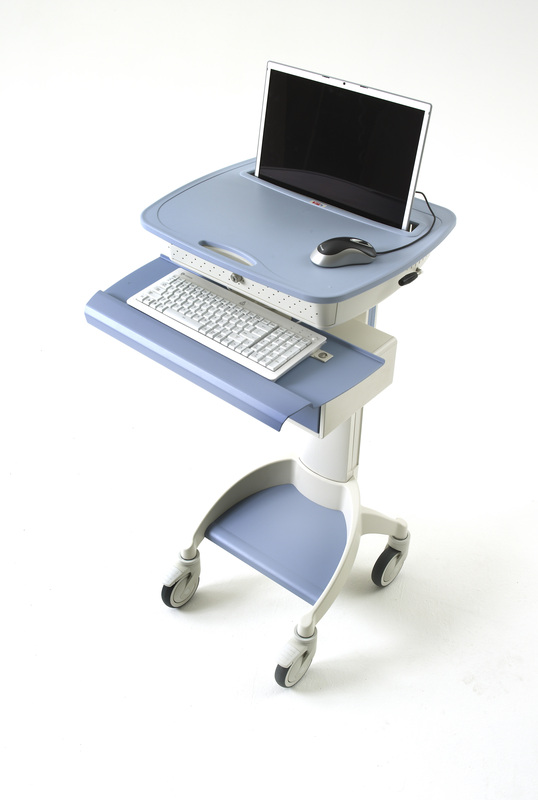 Best Features – The AccessPoint Computer Carts have 4 adjustments for Ergonomics, are lightweight and have MICROBAN infused into them. 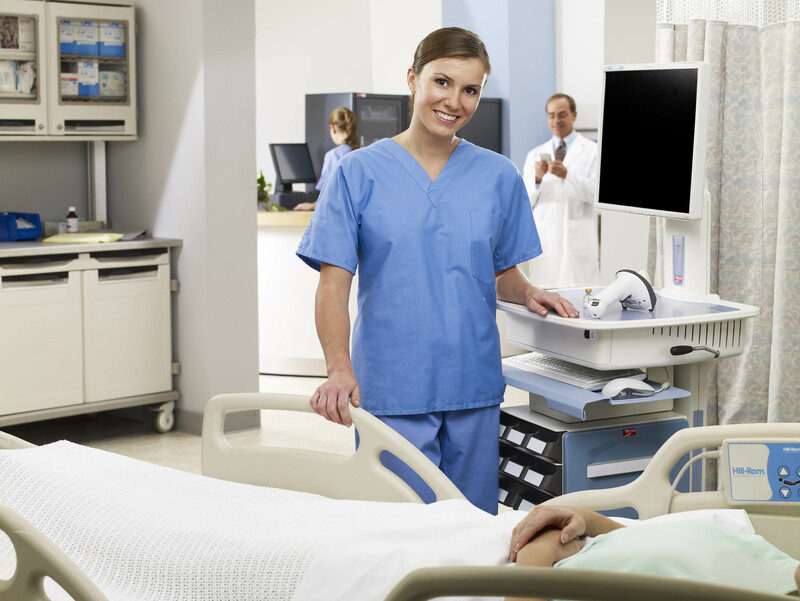 We completely cover Care Giver Safety and Infection Control. Best ROI – Metro Carts last longer which increases your initial investment. Mobile Carts are not going away. Think long term with them. Best Service – Metro and ASR provide the best service available today. We help you support your fleet, upgrade the technology in them down the road and simply push way past that mark where other manufacturers cart will be replaced. Good luck in getting service when your carts are broken or dying. Their current price is not anywhere near having VALUE. Your Soft Costs of extra support, battery replacements and repairs will eat your IT budget up in man-hours year after year. When looking at your next purchase, try using a factor of 1.5 or 2.0 times the price of the Competitor’s Cart against ours. Then, you will begin to see your ROI with Metro. Our carts have the lowest Cost of Ownership. Think long-term and it WILL SAVE YOU $$$. is bridging the gap for Healthcare providers. We are an IT company that knows IT and knows Point of Care. With over 25 years combined experience these necessary tools, ASR has developed many ways to reduce Cost of Ownership and increase your Return on Investment. Contact us today for a quote on AccessPoint Mobile Carts. Infection Control within Point of Care – What is your plan to Reduce HAI? Infection Control – What is your plan to reduce HAI? ASR is proud to represent HYGREEN, the Hand Hygiene Recording and Reminding System, to do just that. In turn, we are helping save Patient Lives and $$$. ROI is about 1 Prevention per Quarter. WE NOW OFFER A PER ROOM, PER MONTH LEASING OPTION! Ask us how we can immediately help your Health System save BIG $$$ and SAVE LIVES. Hand hygiene has long been regarded as the most effective method to prevent healthcare associated infections. HyGreen provides the first line of defense in the control of healthcare associated infections. 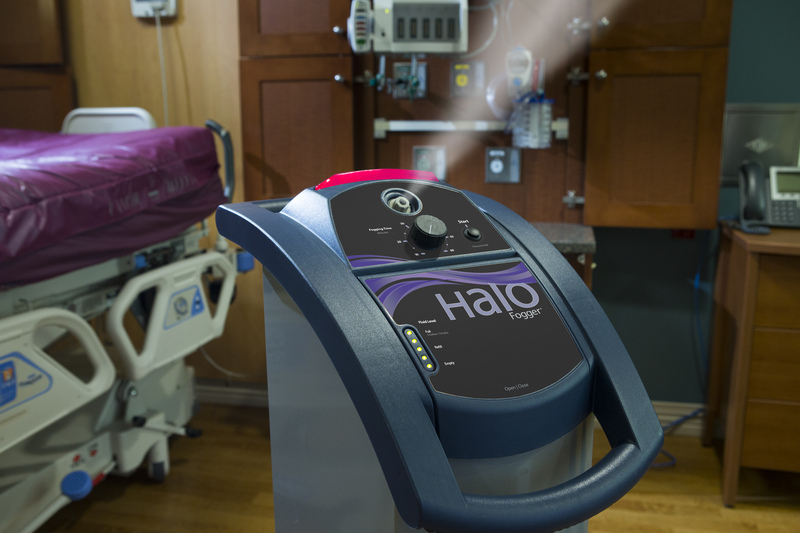 This electronic hand hygiene monitoring system not only records all hand hygiene events in the hospital, but it also reminds busy healthcare workers to wash their hands between patients. 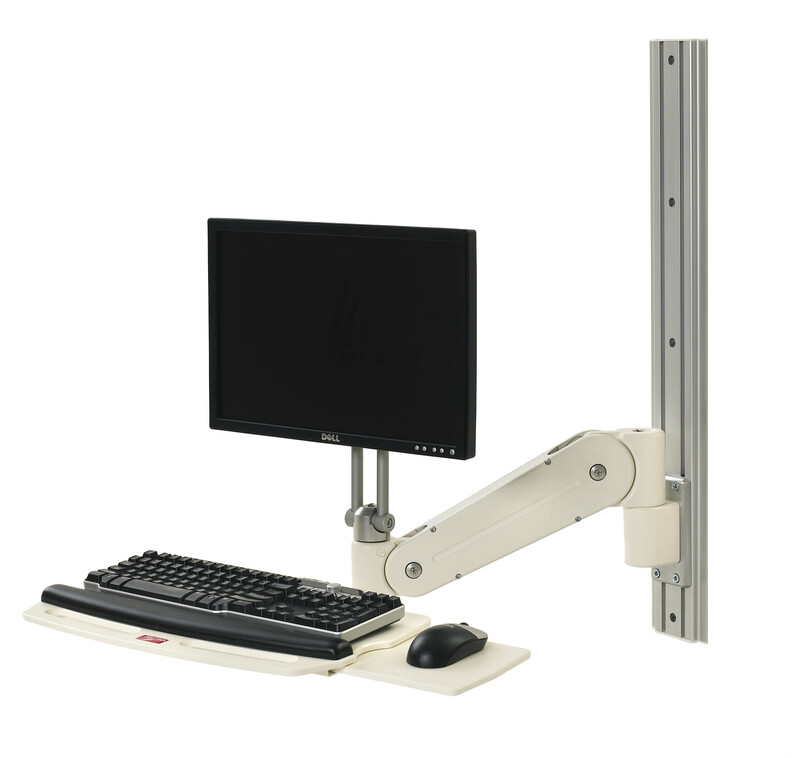 The HyGreen Hand Hygiene Recording and Reminding System is the first and most comprehensive tool to definitively monitor adherence to hand hygiene protocols. And now, more than ever, improving safety is crucial to your patients and your bottom line. Because hospital stays extended an average of 8 days, HAIs add 13.6 million extra patient days to the burden of patients and hospitals. Infection Control is important to you and ASR. We want to help your Health System SAVE $$$ and SAVE LIVES. All Metro carts and Wallarms are infused with MICROBAN to prevent growth of bacteria. is helping Healthcare providers transform their processes. We are a Point of Care company that knows IT and knows Patient Care. 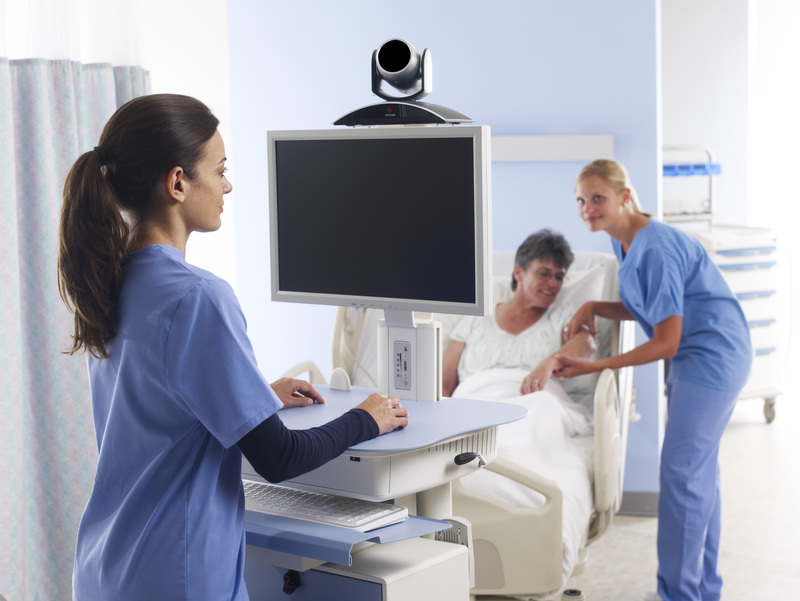 Our solutions are unrivaled within Point of Care for Patient Safety, Patient Privacy and Health System efficiencies. With over 25 years combined experience, ASR has developed many ways to reduce Cost of Ownership and increase your Return on Investment on Point of Care Technology. Allow us to get creative and show you how. Contact ASR today for a personal consultation and evaluation of your Point of Care process. See our Facebook, Twitter, LinkedIn and ASR links below. Check us out! Allow me to touch on 2 critical areas of Patient Care and Safety. Hospital Acquired Infections (HAI) are described as: infections not present and without evidence of incubation at the time of admission into a Healthcare System. Infection control policies help reduce the number of HAIs and better patient care. Microban on COWs or WOWs helps too…of course, Flo Healthcare puts Microban into the paint and plastics on their carts. Couple that with Keyboard and Mouse with Microban from Seal Shield, you have greatly reduced the breeding ground for bacteria. 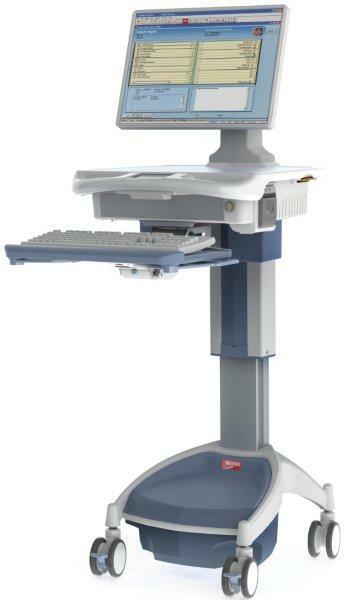 Another big point to cover in Patient Safety is using electronic equipment that is UL60601 certified. 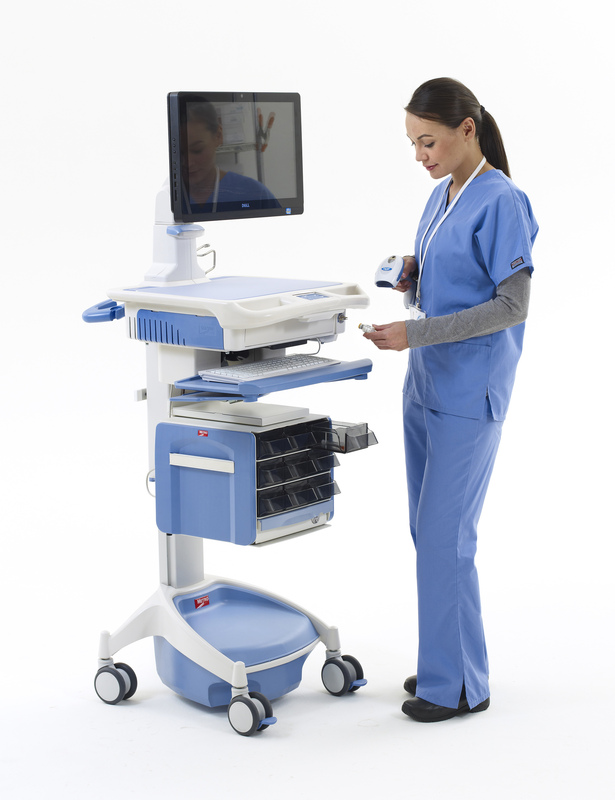 That means that any UL60601 medical device has to be safe to have within 6 feet proximity of a patient. 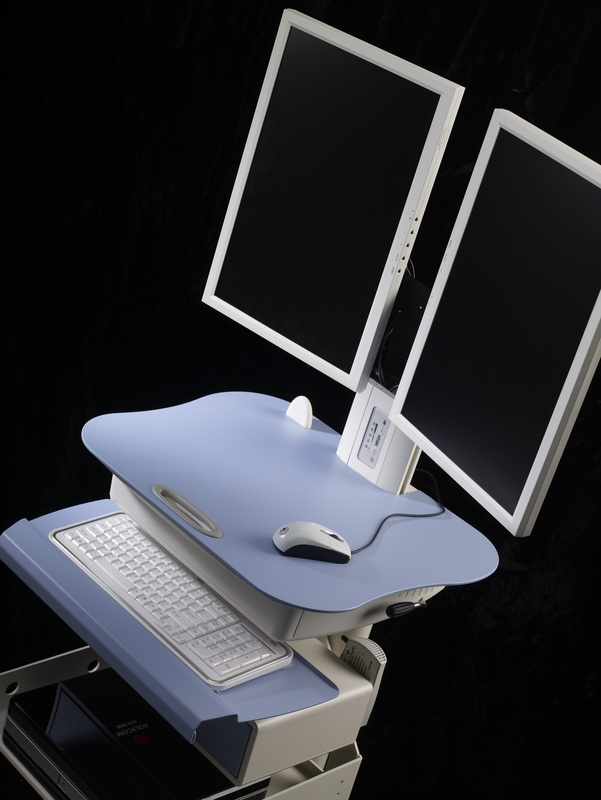 UL60601 is in place to keep electonic dicharge from a medical device from reaching a patient. 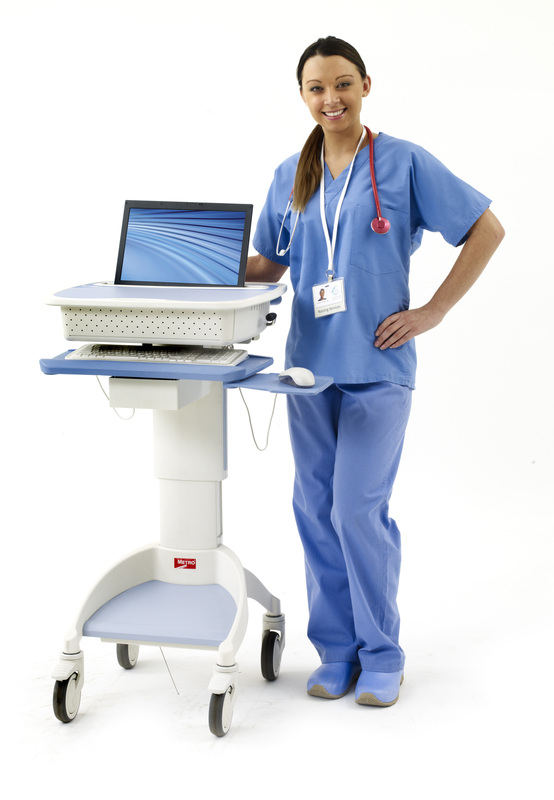 Flo Healthcare Mobile carts are UL60601 certified…not simply stated as compliant. Other COW manufacturers claim their COWs are compliant because each component is certified individually but that still requires in-house certification from those in Biomed. 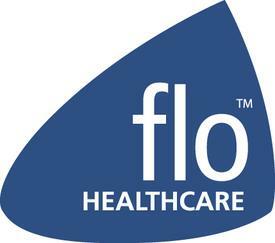 Again, let me state…Flo Healthcare Mobile Carts are UL60601 certified as a complete unit leaving the factory. COW maintenance should include routine cleaning and disinfection processes. In all the the Health Systems I visit, I see COWs in many degrees of condition. Some are visibly clean while others are covered with tape, stickers and just plain dirty. I believe that a COW should look clean and actually be clean to prevent the spread of disease. Also, a COW that is clean also looks better to patients, their family, their friends and hospital staff. ASR offers detailed cleaning and disinfecting services for COWs and WOWs. This service should be performed a minimum of twice each year. One client wants this done quarterly on his fleet of COWs. be your only time to touch a COW. COWs get dirty, full of stickers, tape and all kinds of dried fluid. They also carry bacteria. You have to ask yourself, “How does this look to patients, their family and friends and hospital staff?” I would think this is not a good representation of your facility. COWs need maintenance on a regular basis. I would recommend once per year at worst case. This would entail, thorough cleaning, sterilizing, vaccuuming, cleaning off stickers and tape, testing all equipment, tightening everything and replacing broken components. A better approach is to perform this twice a year. For the sake of the investment made in the cart, Preventative Maintenance can go a long way for your Return on Investment (ROI) and Infection Control.